A choir from the Salt Lake and Orem institutes of religion provided music for the Saturday morning session of the conference. Douglas Brenchley conducted the choir, and Bonnie Goodliffe was the organist. A Primary choir from Lehi, Utah, provided music for the Saturday afternoon session. 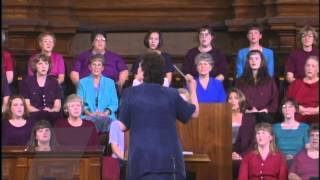 Beverly Wilson directed the choir, and Linda Margetts was the organist. A combined men’s choir from the Tabernacle Choir and Brigham Young University provided music for the general priesthood session. Barlow Bradford and Ronald Staheli directed the choir, and John Longhurst was the organist. 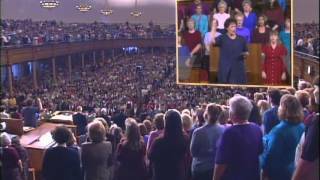 The Tabernacle Choir, directed by Jerold Ottley, Craig Jessop, and Mack Wilberg provided music for the Sunday morning and afternoon sessions. Clay Christiansen and Richard Elliott were the organists. 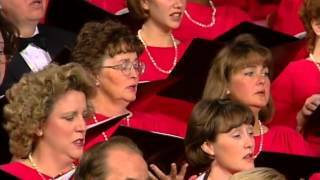 From the November 1999 Ensign — Music by combined institute choirs from Salt Lake, Orem, and Ephraim, directed by Douglas Brenchley, with organist Bonnie Goodliffe: “Glory to God on High” (arr. Manookin, published by Sonos; Hymns, no. 67); “Oh, May My Soul Commune with Thee” (arr. Dayley, published by Sonos; Hymns, no. 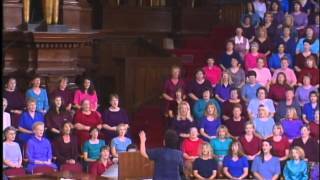 123); “Thy Holy House” (Perry, unpublished); “High on the Mountain Top” (Hymns, no. 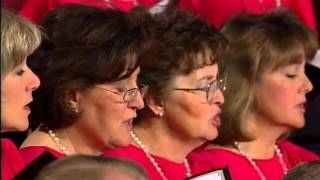 5); “Our Savior’s Love” (Hymns, no. 113); “Lord, I Would Follow Thee” (arr. Beebe, published by Larice; Hymns, no. 220). 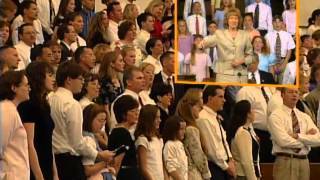 From the November 1999 Ensign — Music by the Lehi Primary Choir, directed by Beverly Wilson, with organist Linda S. Margetts: “Faith” (Children’s Songbook, 96); medley of “I Will Be Valiant” (Children’s Songbook, 162), “Nephi’s Courage” (Children’s Songbook, 120), “The Church of Jesus Christ” (Children’s Songbook, 77); “Let Us All Press On” (Hymns, no. 243); “Come, Follow Me” (Hymns, no. 116); “I Feel My Savior’s Love” (Children’s Songbook, 74). 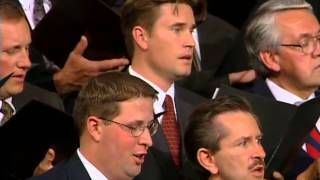 From the November 1999 Ensign — Music by the Mormon Tabernacle Choir/BYU Combined Men’s Choir, directed by Barlow Bradford and Ronald Staheli, with organist John Longhurst: “I Love the Lord” (Tanner, arr. 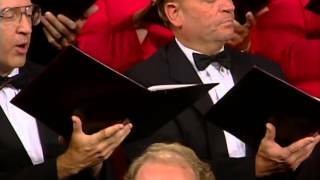 Staheli, unpublished); “Sweet Is the Peace the Gospel Brings” (arr. Staheli, unpublished; Hymns, no. 14); “Now Let Us Rejoice” (Hymns, no. 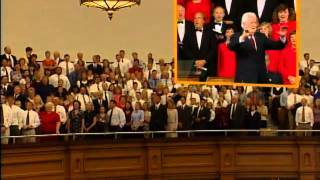 3); “I Know That My Redeemer Lives” (arr. Bradford, unpublished; Hymns, no. 136). 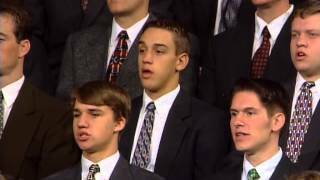 From the November 1999 Ensign — Music by the Mormon Tabernacle Choir, directed by Jerold D. Ottley and Craig Jessop, with organist Richard Elliott: “Hail to the Brightness of Zion’s Glad Morning!” (Hymns, no. 42); “Sabbath Day” (Hymns, no. 148); “Did You Think to Pray?” (arr. 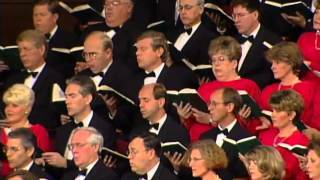 Wilberg, unpublished; Hymns, no. 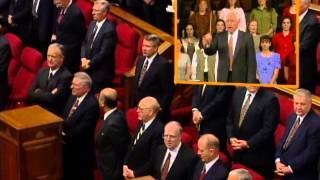 140); “Thanks for the Sabbath School” (arr. Wilberg, unpublished; Hymns, no. 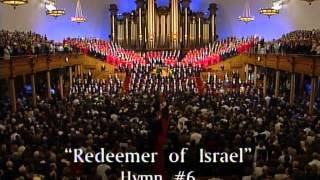 278); “Redeemer of Israel” (Hymns, no. 6); “Take Time to Be Holy” (Longstaff, arr. Longhurst, published by Jackman); “Prayer Is the Soul’s Sincere Desire” (Hymns, no. 145). 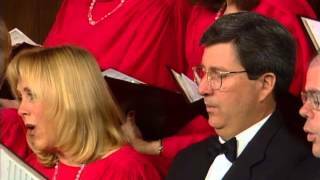 From the November 1999 Ensign — Music by the Mormon Tabernacle Choir, directed by Jerold D. Ottley and Mack Wilberg, with organist Clay Christiansen: “Guide Us, O Thou Great Jehovah” (arr. Wilberg, unpublished; Hymns, no. 83); “Lead, Kindly Light” (arr. 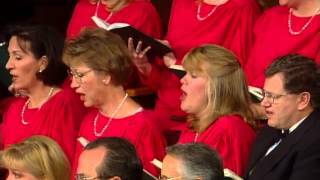 Wilberg, unpublished; Hymns, no. 97); “We Thank Thee, O God, for a Prophet” (Hymns, no. 19); “Abide with Me!” (arr. Ripplinger, published by Jackman; Hymns, no. 166).